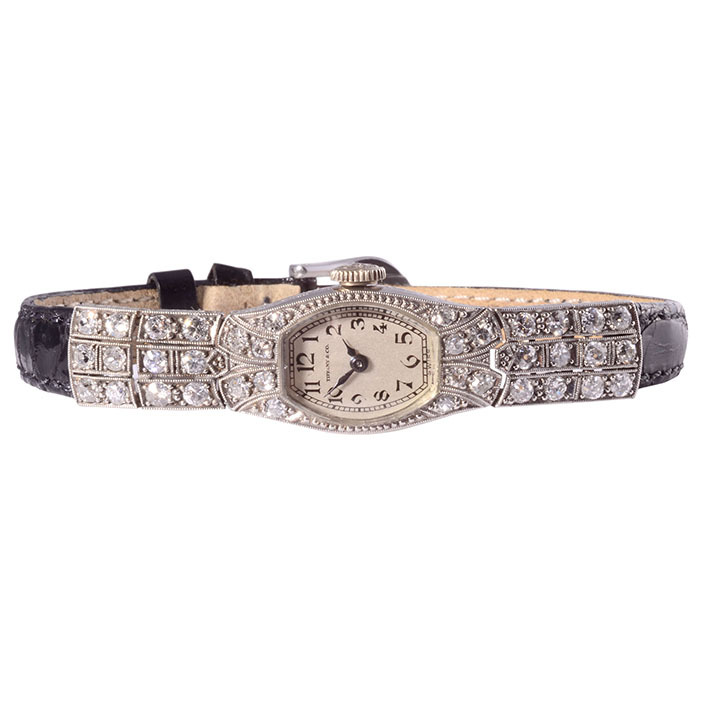 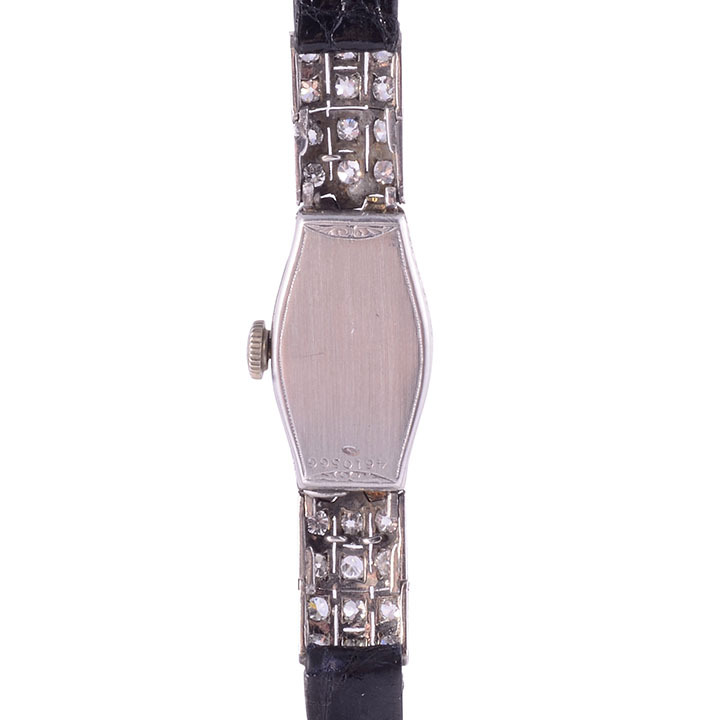 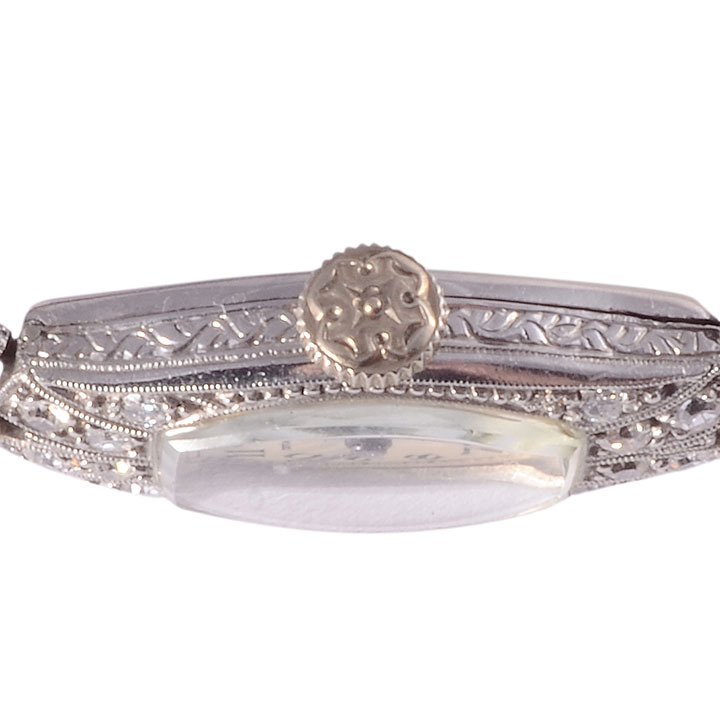 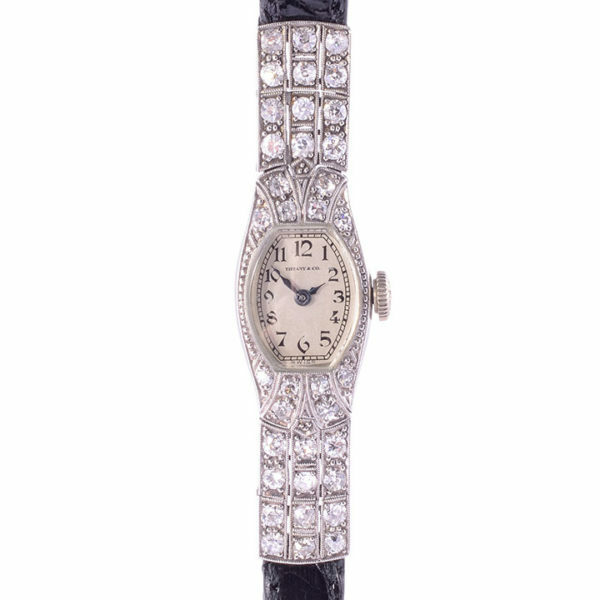 Vintage Swiss Tiffany and Co ladies platinum diamond wrist watch, circa 1930. 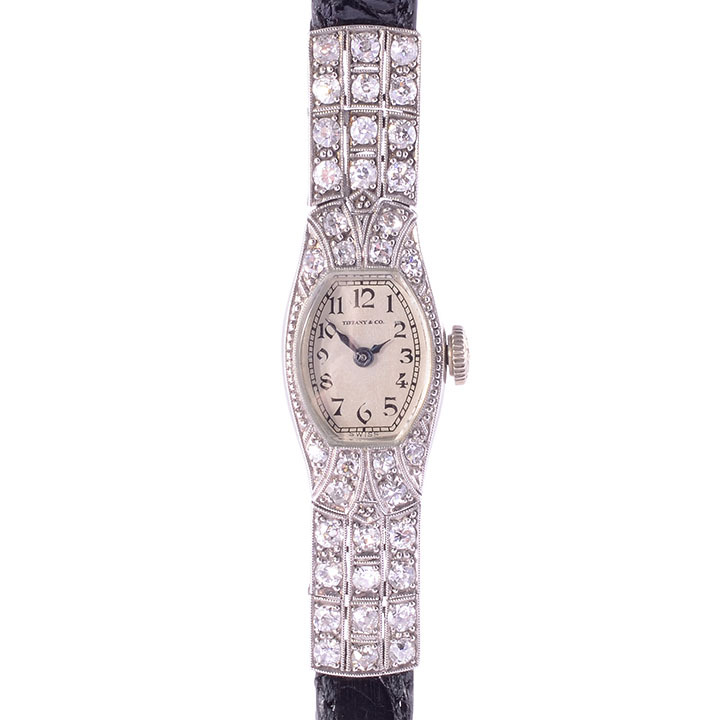 This Tiffany & Co diamond wrist watch features a platinum case with diamonds, restored original silver dial and an 18 jewel movement #4610566. 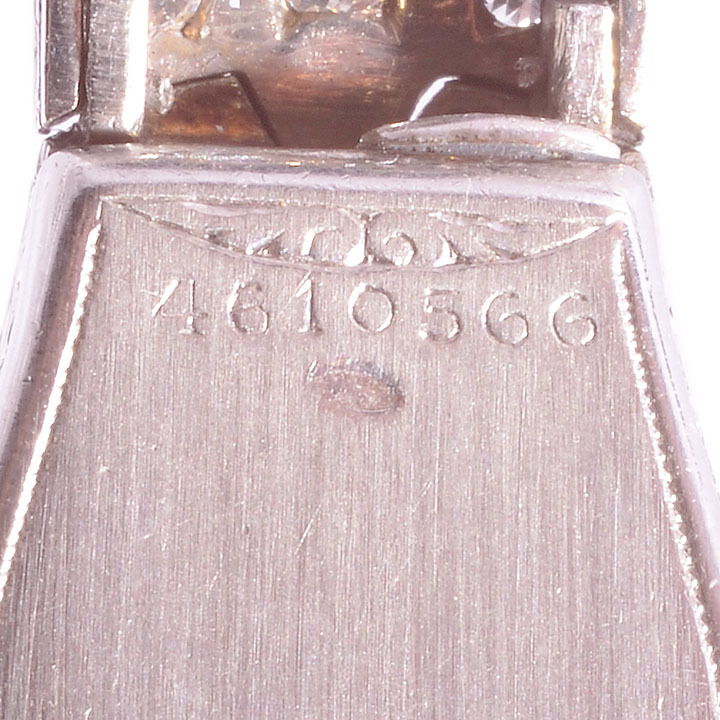 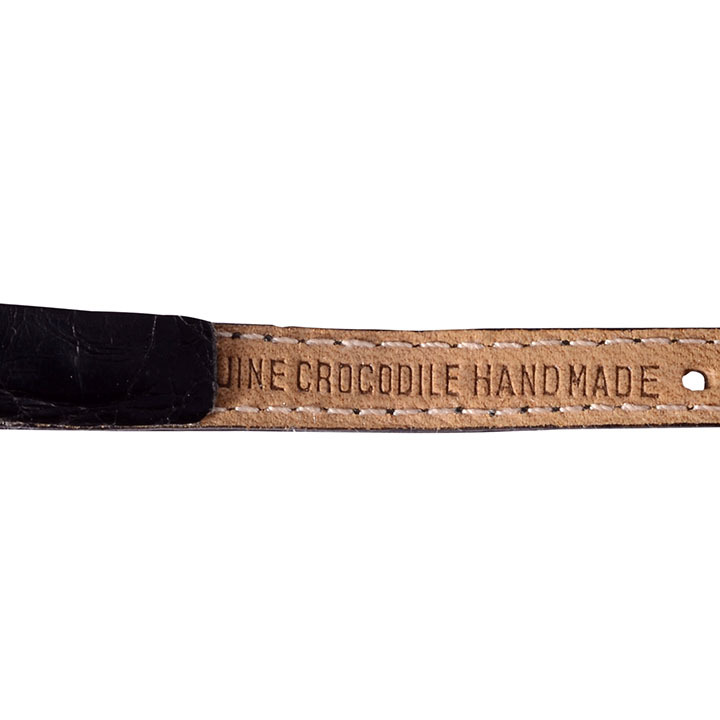 Case #4610566.